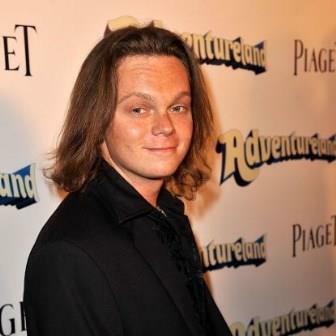 Barret Hackney was featured in LIFE MAGAZINE as he walked the Red Carpet at the Film Premiere of "Adventureland." Barret starred as "Munch" in the hit film. The movie premiere was held at the famous Mann Chinese Theater in Hollywood. Barret Hackney walks the Red Carpet at the "Teen Choice Awards" special event held by Rolling Stone in Hollywood.